CLIPATIZE - B2B Content marketing agency. Healthcare Technology Pharma Aviation etc. We are fluent in explanation. at the service of your business. At Clipatize, we are all about finding attractive and engaging ways to explain complex products, services and processes. Since 2012, we have been providing customised marketing solutions to B2B companies from exciting sectors like aviation, pharma, climate protection and technology. Boutique agency with two homes: Warsaw and Dubai. We've been working with Clipatize on a multitude of projects together ranging from explanatory videos , through interactive online solutions to content marketing activities. Highly recommended agency with a professional team. Clipatize takes a serious approach to briefing prior to the project launch. Thanks to it we could rely on receiving tailored solutions at each stage - from research and preparation of the communication concept to execution. I highly value their understanding of our business, proper communication and timely production. Our task for Clipatize was complicated - we needed the produce videos in several languages and to make sure to meet each country's local demands both linguistically and culturally. As a result of all your efforts we ended with very nice videos, delighted clients and compliments from all who saw them.  ~Samir Bouri, Senior Vice President and Regional Manager, WorldCare Inc.
Let's talk about how we can develop your ideas. Thank you! We’ll get right back to you.